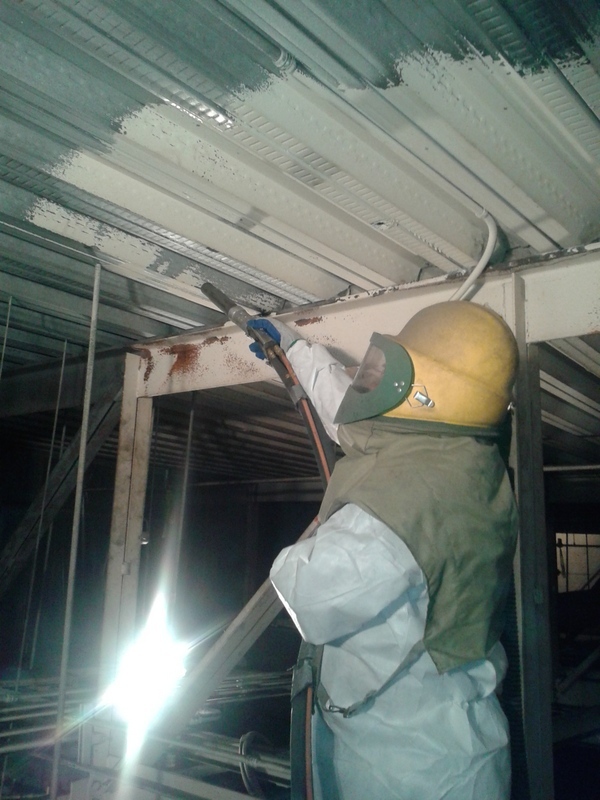 ADS Services, Inc. team of experts performs eco-friendly, silicone free media blasting of lead paint. This is done under tented negative air, allowing the facility or home to remain operational during the removal process. This method of media blasting allows the blasting of surfaces ranging from painted brick to concrete, restoring them to their original state. The use of soft minerals enables restoration back to the original color and texture without damage to the structure.